Join Tomorrows Children's Fund on September 29th, 2019 at our annual 5K and Family Mile! Donate to a team or an individual here! of our $125,000 goal is raised. Help us reach our goal of $125,000!! We can fight childhood cancer and blood disorders together... one step at a time. 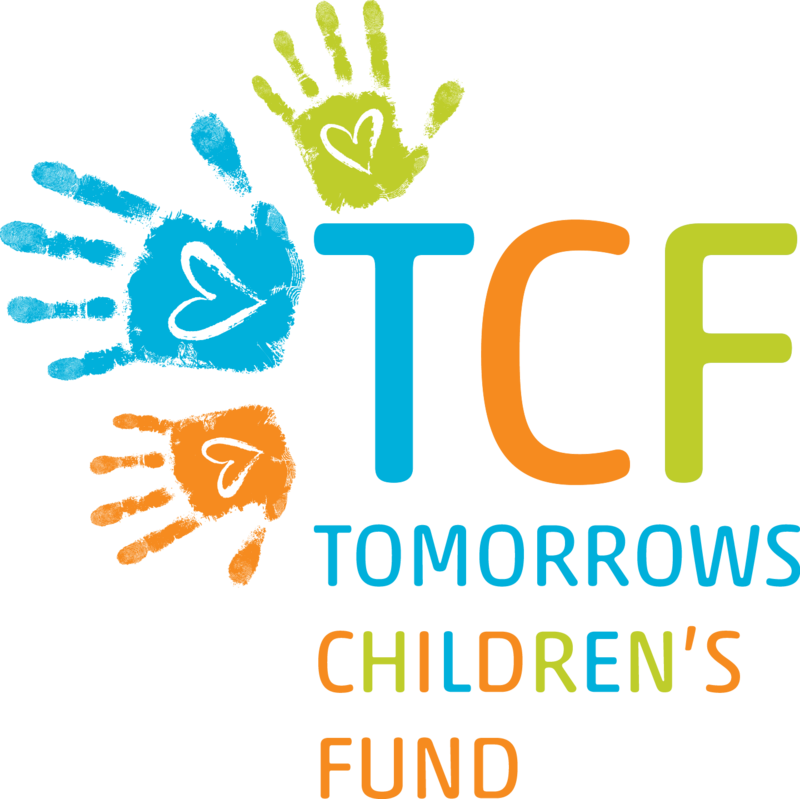 The Tomorrows Children’s Fund (TCF) was founded 35 years ago to help the families of children with cancer and serious blood disorders. Today, TCF continues to provide a warm, healthy and loving environment for children in treatment and a full scope of services to relieve families’ emotional and financial stress. "Being told your child has cancer feels like you are in a race car going 100 MPH in the dark with someone else behind the wheel. All you can do is buckle up and pray you will be able to see a light at the end of the tunnel. To the patients and families, Tomorrows Children’s Fund is that light. It gives you hope in your darkest hours, peace when the stress is overwhelming and smiles on faces who no longer have the strength to grin. And that is priceless." Locate friends or family participating on a team. Join them by registering to run. Join hands with us and help TCF by getting involved!